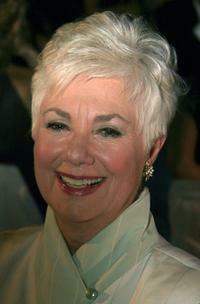 Shirley Jones at the California opening night of "My Mother's Italian". 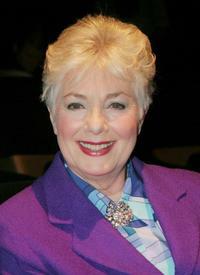 Shirley Jones at the 5th Annual Movies for Grownups. 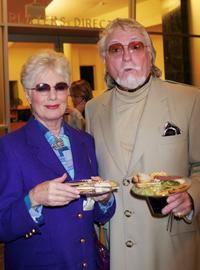 Shirley Jones and Marty Ingalls at The Women In Film and Hallmark Channel Reception honoring Dr. Maya Angelou. 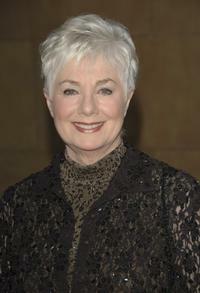 Shirley Jones at The Women In Film and Hallmark Channel Reception honoring Dr. Maya Angelou. 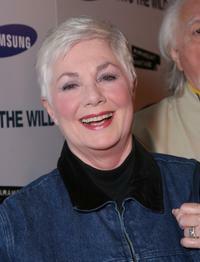 Shirley Jones at the Los Angeles premiere of "Into The Wild". 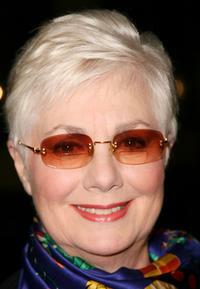 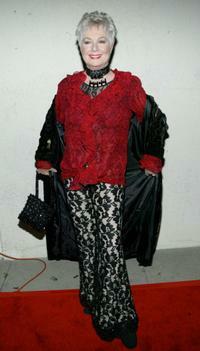 Shirley Jones at the California screening of "Sweeney Todd". 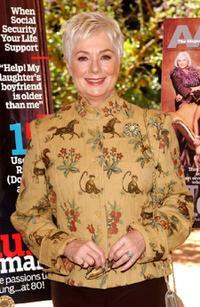 Shirley Jones at the Hallmark Channel 2006 summer TCA party. 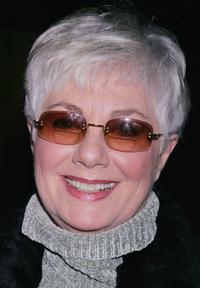 Shirley Jones at the Hollywood Stars salute Glenn Ford's 90th birthday at the Egyptian Theatre. 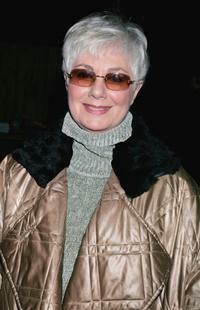 Shirley Jones at the 2003 TV Land Awards. 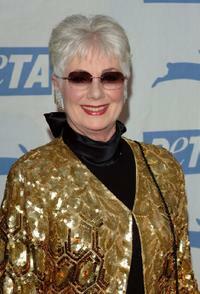 Shirley Jones at PETA's 15th Anniversary Gala and Humanitarian Awards. 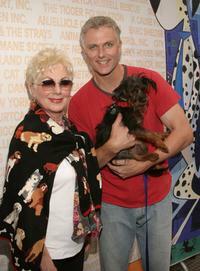 Shirley Jones and Patrick Cassidy at Sixth Annual Broadway Barks Adoption Event. 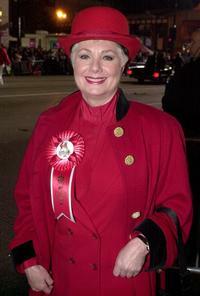 Shirley Jones at the Hollywood Christmas Parade. 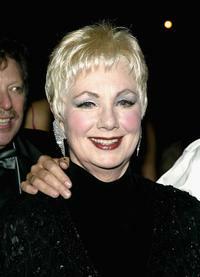 Shirley Jones at the Annual Norby Walters Holliday Party. Shirley Jones at the Museum of Television and Radio Cocktail Party. 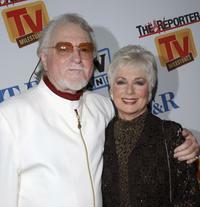 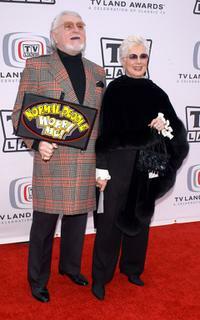 Shirley Jones and Marty Ingels at the 2005 TV Land Awards. 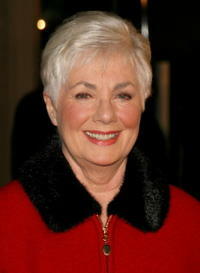 Shirley Jones at the 49th annual Drama Desk Awards. 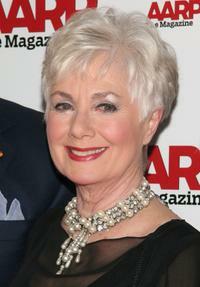 Shirley Jones at the Hollywood issue celebration of AARP Magazine. 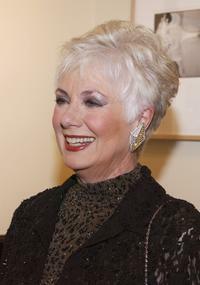 Shirley Jones at a cocktail party celebrating the launch of actor Jeff Bridges' new book of photographs entitled "Pictures".